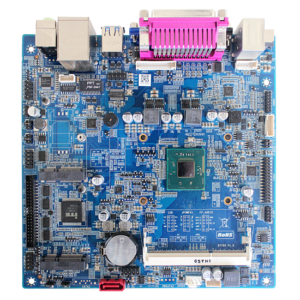 ower Consumption Mini ITX Embedded MotherboardAtom D525 Based Low P .
Celeron 1037U Based Low Power Mini ITX Motherboard . 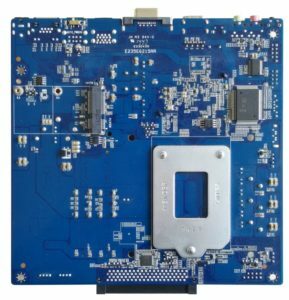 Celeron 1037U Based Embedded Motherboard with RJ11 . 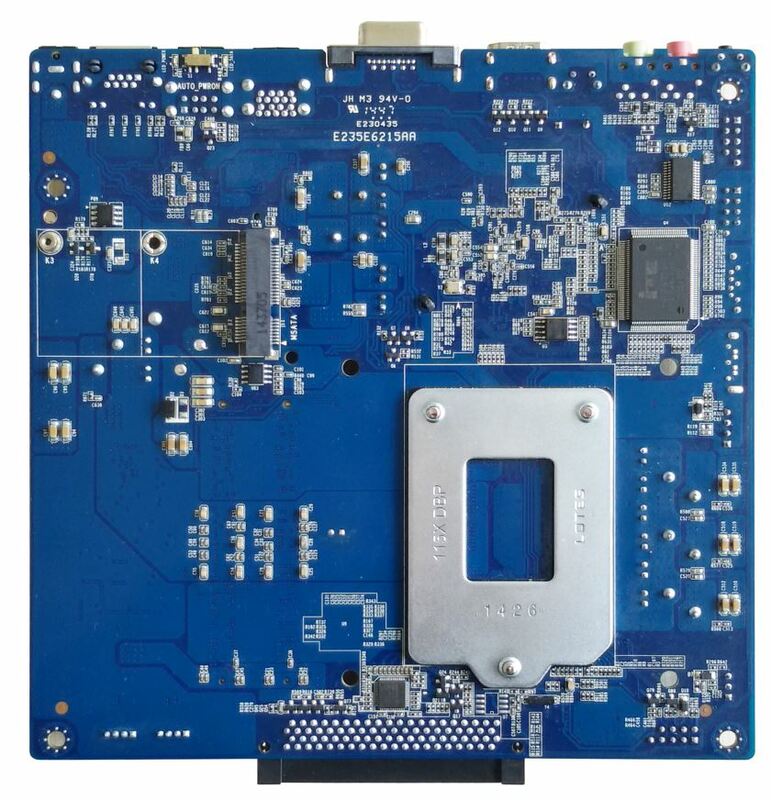 Bay Trail Based Fanless Dual Nic Mini ITX Motherboard . 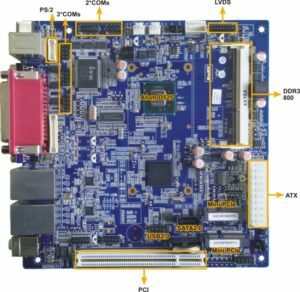 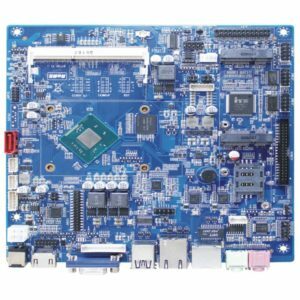 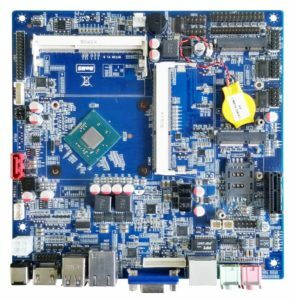 Celeron J1800/J1900 Based Mini ITX Motherboard with LPT . 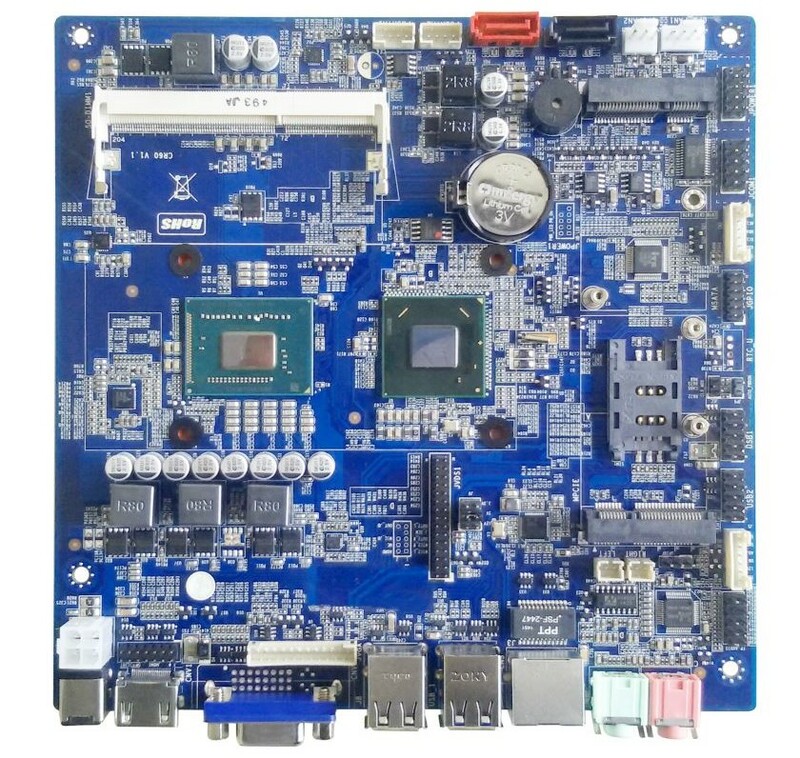 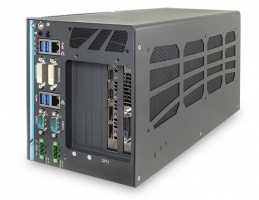 Intel Bay Trail Mobile Processor Based Mini ITX Embedded Motherboard with 6 COM . LGA1150 i3/i5/i7 H81 Embedded Mini ITX Motherboard with OPS Interface .